for the Thai growth from the previous 4.1-percent estimate. Asia and Pacific Economic Update. by 4.1 percent this year, the fastest pace since 2012. 2019 and 2020, up by 0.1 percentage point from the April 2018 estimate. 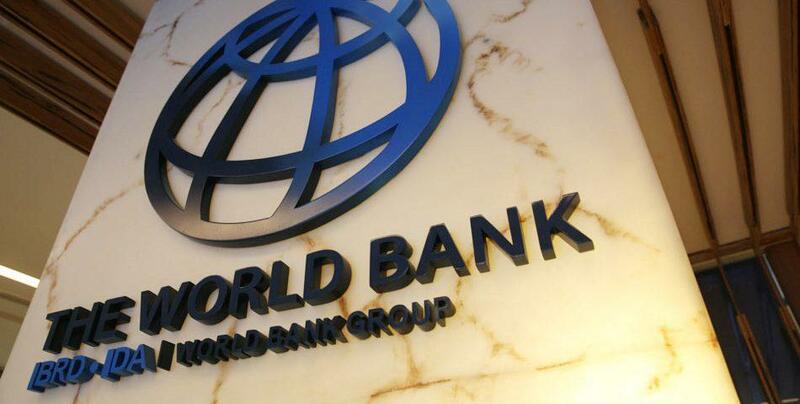 the World Bank said, commenting on the outlook for Thailand’s economy. consumption likely to continue to be the key growth driver. activity in the Philippines and Thailand,” the World Bank said.